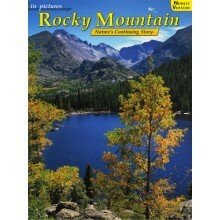 Complementing our "Story Behind The Scenery" series, we offer a wide variety of special titles of related interest, designed to appeal to people of all ages, from all walks of life. 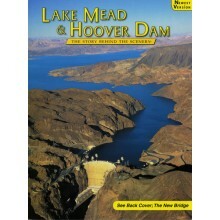 Our books express an extraordinary commitment to quality through nature photography, attractive design and factual text. 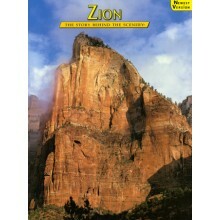 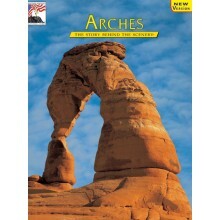 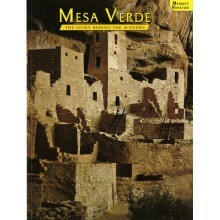 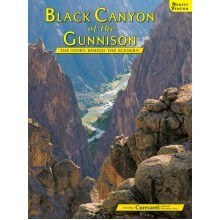 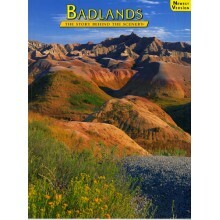 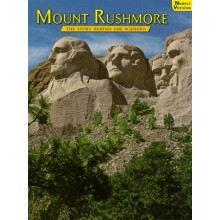 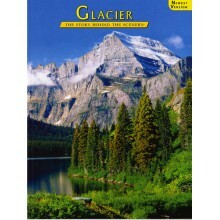 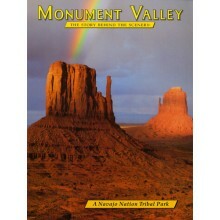 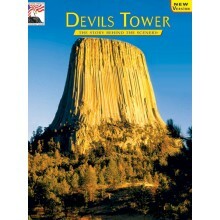 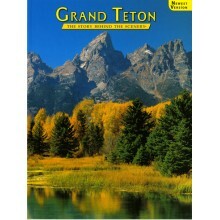 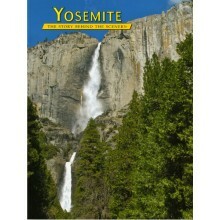 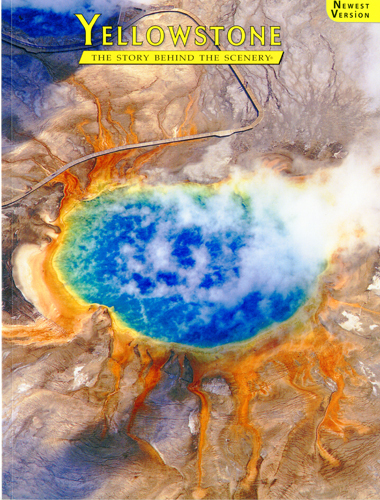 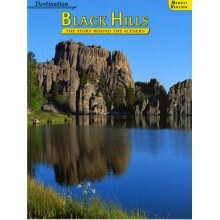 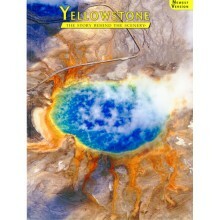 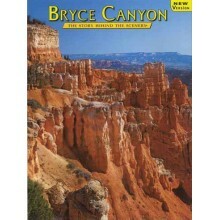 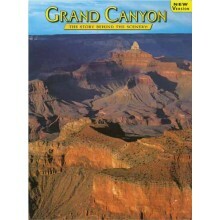 KC Publications celebrates its 52nd year publishing books on National Parks and Monuments. 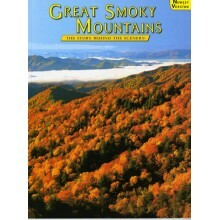 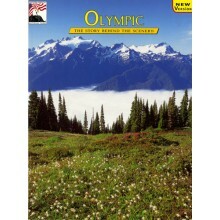 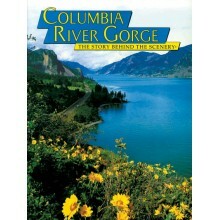 Great Smoky Mountains - The Story Behind the Scenery by W. Eugene Cox The "Smokies" harbors not ..